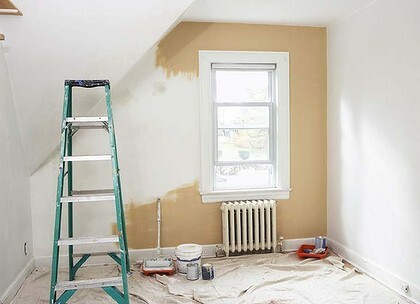 Renovating for a profit on the other hand, can be a little daunting. How to make sure you really do make a profit? 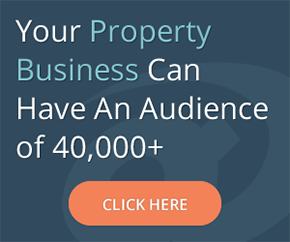 What should you do to the property? How much money should you spend? Will you stay on budget? 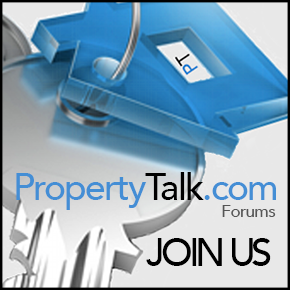 Will the property ultimately sell, rent or revalue as you need it to? There is a definite science to renovating for a profit, which is why some people get it right – and some don’t. You need to renovate the property in the right way (that is a whole other volume of books I could write about right there!) – but first you need the right property to begin with. It’s not enough to just buy an old dunger – the worst house on the street and think you will make a profit on it. 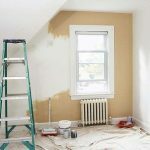 Nothing is guaranteed in renovating (particularly when renovating for a profit) but you can err on the side of the positive by selecting the right house in the first place. Have minimal necessary invisible costs – such as re-roofing, re-wiring, re-stumping, replacing windows etc. Is there enough of a jump between the value/cost of your property unrenovated vs renovated (comparative property). I.e Do the numbers stack up?